Thank you for registering your interest in Evidology. Regulatory compliance is a major headache for all businesses around the World, from providers of financial services to healthcare. It requires greater and greater resources to manage, while the penalties for non-compliance continue to increase. 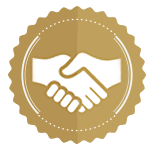 Evidology is a software tool that enables businesses to demonstrate that they are legally compliant with all key regulations. Evidology is able to apply the details of over 40 key local and international regulations and standards to an entity's data, to determine whether that business is compliant, or not - and report this to management in real time. 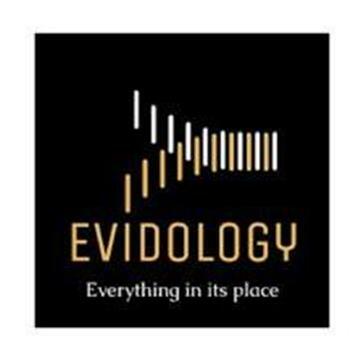 Evidology maps an organisation's data, systems and processes to source evidence which is then semantically matched to each item of every regulation that is relevant to the organisation. Gaps in the information, its appropriateness and the organisation's structure are immediately flagged up to management - and will continue to be highlighted, in real time, as the organisation (and the regulations) evolve. Not only are regulatory breaches and weaknesses highlighted, but regulatory compliance can be demonstrated using evidence, which could form the basis of a robust defence against any future legal claim from a regulator. An increasingly complex global regulatory environment is costing organisations more and more time and money to manage. The penalties for non-compliance are increasing - for example, a serious GDPR breach could cost up to 20m euros or 4% of global revenues. Evidology provides a cost-effective, legally-based, ongoing system to manage the risk of non-compliance. Evidology is sold as a 3-year subscription and is available as standard and as an enterprise-level product. Evidology have run nine pilots (including HSBC) and have one paying customer fully integrated. The sales forecasts are modest and project one new client per month for the first 6 months, two per month for the next 6 months and gradually ramp up to a maximum of 3 per month. Even at these modest levels, break even is anticipated within 15 months. Should Evidology achieve these targets, EBITDA is forecast to hit GBP 6m by 2021.